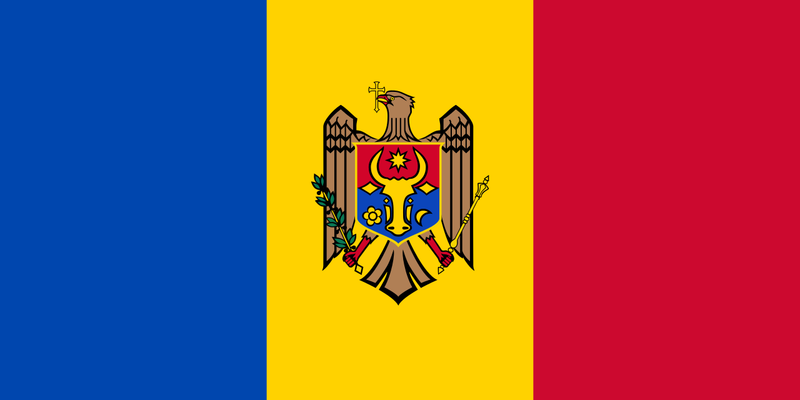 The Republic of Moldova became an independent country after the collapse of the USSR in 1991, and is now a parliamentary democracy. Moldova is a member of NATO's Partnership for Peace program as well as a member of the Council of Europe. The capital, Chisinau, offers adequate hotels and restaurants, but tourist facilities in other parts of the country are not always highly developed and some of the goods and services taken for granted in other countries are not yet available. TESOL Certification for Teaching English to Speakers of other Languages in Moldova.